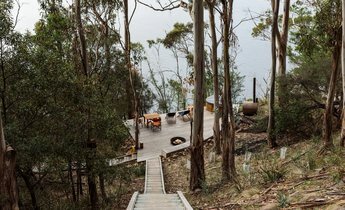 Tasmanian timber is a thing of beauty. This magnificent home is noted as being the ‘birthplace’ of European settlement in Tasmania’s north-west. Highfield House has incredible historic significance, and as such, its restoration required incredible care and locally sourced Tasmanian oak. James Fitzpatrick has been designing buildings across Australia and Southeast Asia for the past 30 years. 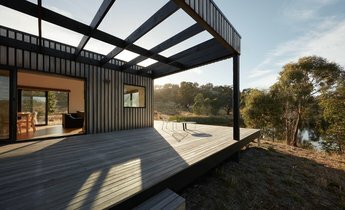 As the founding partner of Fitzpatrick+Partners, one of Australia’s leading architectural design studios, the firm has come to be known for pushing the boundaries on technology and building systems with every new build. 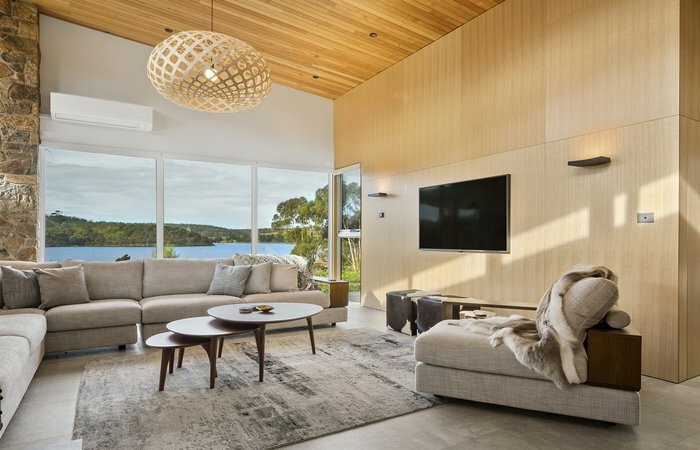 When it came time to design his own family home on Sydney’s lower North Shore, Fitzpatrick curated the ultimate mix of materials. 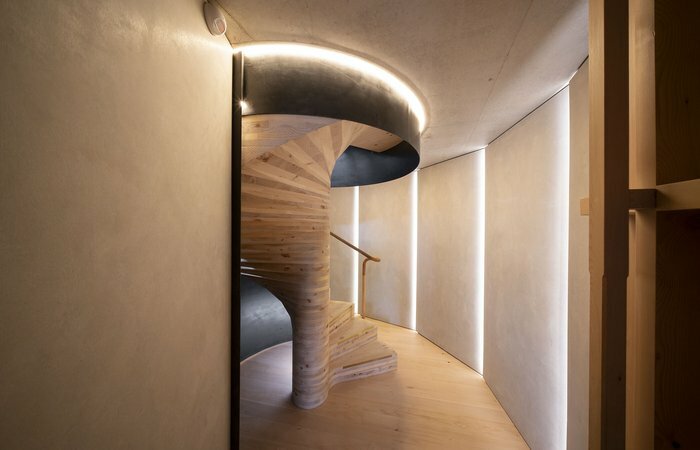 The design includes his signature combination of geometry, an engagement with the surrounding environment, and a dedication to sustainable and natural materials. The result is the staggeringly impressive Seed House. 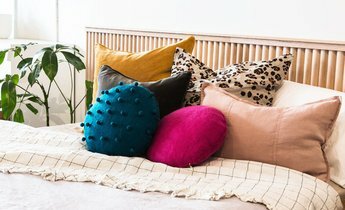 Not far from Melbourne's ever popular Brighton Beach beach is the equally radiant Bungalow Trading Co., a women’s fashion and homewares shop that has recently undergone a makeover. Tasmanian Timber was selectively chosen to bring neutral warmth and equilibrium to the new fit out to balance the rich tones found throughout the shop. According to Melbourne-based designer Jaron Dickson of Ontic Design, a connoisseur of wine should have their bottles on display in something that reflects their passion for wine. It should complement the wine and fit in their space. The Grenache Wine System, made from Tasmanian Oak and metal, is proving to be one of the edgy young designer’s most popular products. 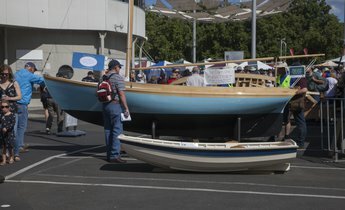 In the wake of the devastating Tasmanian bushfires, the processors of Tasmanian Timber assure the marketplace that when it comes to supplying timber, it’s business as usual. Tasmanian Oak, Blackwood, Myrtle and Celery Top Pine continue to be available in normal volumes across Australia. 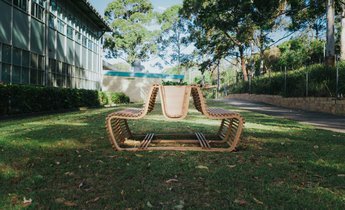 Internationally acclaimed Australian Designer Maker, Jon Goulder, has become the ambassador for Tasmanian Timber. 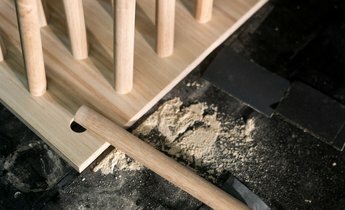 We spoke to him about why he has joined the campaign to support ‘buying local’, why Tasmanian timber is his material of choice, the rise of the Australian design industry and what he has on the agenda for 2019. 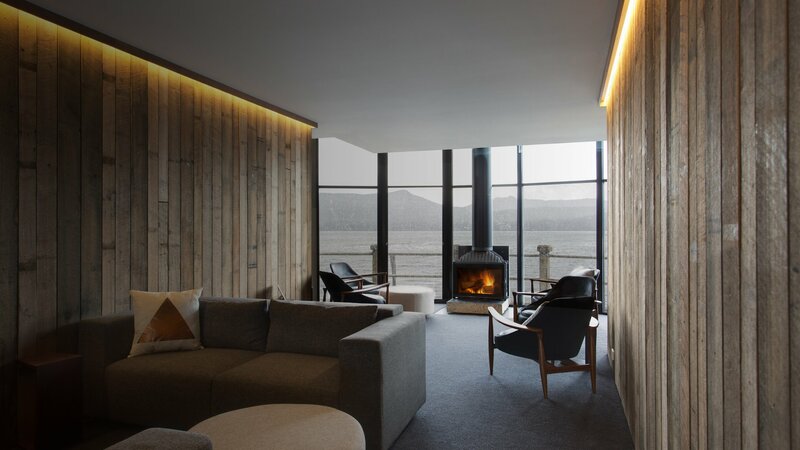 Playing with space, volume and geometry, Simon Ancher’s Myrtle furniture designs are prevalent throughout Freycinet Lodge’s updated interior. Creating a collection of bar style benches, coffee tables, side tables and shelving units, the pieces spark intrigue as Simon’s use of deep shallow chamfers and triangular geometries seem to defy logic. Despite the grandeur of this seven-bedroom, three-bathroom (plus powder room) resort-like “shack”, the interior design brief was to create a space that exudes both warmth and comfort where friends and loved ones could walk in and didn’t feel the need to remove their shoes at the door. 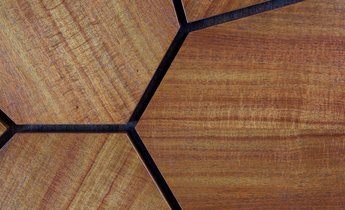 Timber Certification Explained: What you need to know about FSC and Responsible Wood. 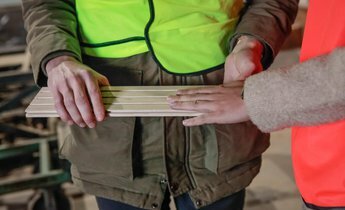 Consumers and professionals want to be assured that timber products are coming from responsibly and sustainably managed forests. But with multiple certification schemes available in Australia, how do you know what the best environmental choice is? 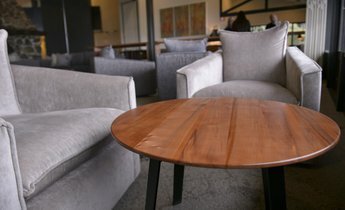 Students at one of Sydney’s most decorated technical secondary colleges, Northern Beaches Secondary College (NSBC) Freshwater Senior Campus, had the unique opportunity to use premium Tasmanian timber as a part of their HSC Major Project, crafting Tasmanian Blackwood and Oak into fine custom furniture. 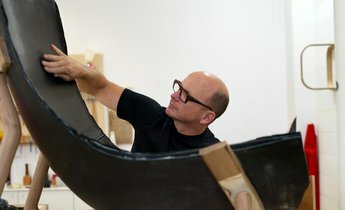 Melbourne’s award-winning furniture craftsman Anton Gerner has been creating bespoke furniture pieces for nearly three decades. Anton is set to reveal his latest chest of drawers as part of his own exhibition in 2019. Showing off the dark and light tones from beautifully stained Reclaimed Blackwood, the chest of drawers literally tells a story of its uncommon history. As they say, first impressions are everything. 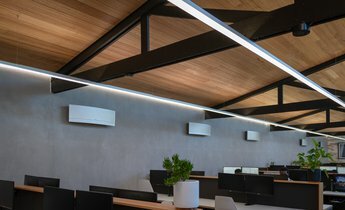 And for one of Melbourne’s up and coming architecture firms, MAP Architecture, creating and designing a new office space that allowed clients to gain a sense of their thoughtful and refined architectural style was a must. Nestled within the heart of Hobart between the city and historic Sullivan’s Cove, sits one of Hobart’s classic parks, Franklin Square. 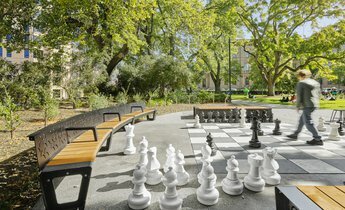 A quiet refuge for office dwellers on their lunch breaks and a sanctuary for tourists and families alike, this iconic park has maintained its existence since the 1860’s and has just undergone an award-winning revamp featuring Tasmanian Celery Top Pine. 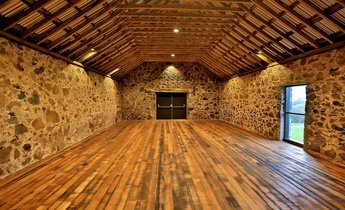 Over 100 years ago a magnificent Tasmanian Oak barn was built on the Lawrenny Estate, a valuable swathe of land 80km north of Hobart. 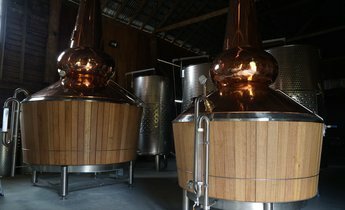 Thanks to a deep desire to drink superb whisky for the rest of his days, the current owner of the Estate embarked on a new venture – restoring his 100-year old, somewhat tottery, barn into Tasmania’s best whisky and gin distillery. 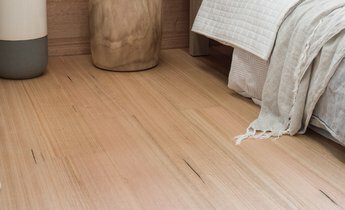 A new Tasmanian Oak engineered flooring product, Woodsmith, has been introduced to the national marketplace. The product is receiving outstanding feedback and interest from architects and designers.